Venables Oak is the trading name of Venables Brothers Ltd, a name synonymous with oak and hardwoods for over 150 years. Based in Shropshire, UK, as bespoke joiners and timber suppliers Venables Oak has a lifetime’s experience in working with wood, from cathedral roofs to dining tables. There are two distinct but complementary sides to Venables Oak. 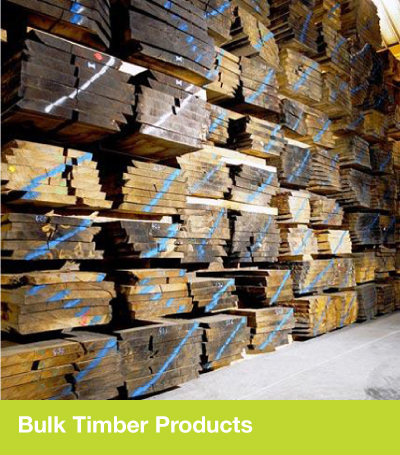 As bulk timber suppliers Venables Oak is one of the UK’s leading locators, suppliers and stockists of European oak and other hardwoods including ash, beech, cherry, elm and sycamore. These include fresh sawn, green and structural grade oak, kiln and air dried planking, sawn-to-size beams and trusses and planed all round woods for multiple uses including new build, restoration and refurbishment projects. All Venables Oak’s stocks are available to order online or by phone. You will always deal with an expert in hardwoods. As hardwood parts manufacturers Venables Oak make and supply staircases, doors, flooring, skirting, architrave, windows, staircases, machined components and furniture parts, cladding, weatherboarding and gates. These are all available to order online or by phone. 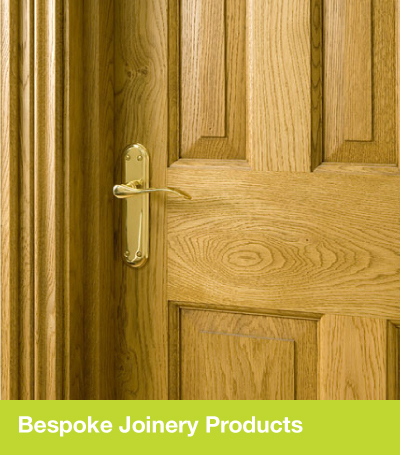 Venables Oak also source and supply ironmongery and fixtures and fittings and wood care products. As bespoke joiners and furniture makers, our craftspeople at Venables Oak create fitted and unfitted furniture including kitchens, tables, chairs, dressers, libraries, bureaux, garden rooms and conservatories and timber framed garden buildings including bridges, walkways, pergolas and gazebos. We are happy to work to your design and budget and promise a consistency of perfection from the grandest design to the smallest heirloom.